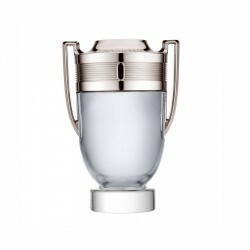 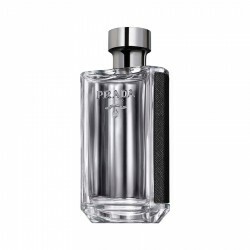 Paco Rabanne Pour Homme for men perfume is a fresh spicy fragrance for men, best suited for use during the winter season. 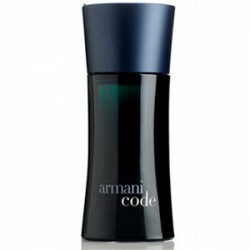 This is a classic offering that offers a masculine blend of aromatic, woody and spicy elements. 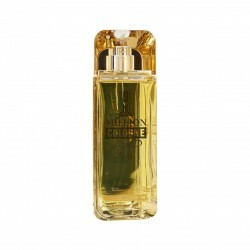 The presence of slightly sweet, earthy and floral accords elevate this fragrance to a top choice for daytime needs of classy men. 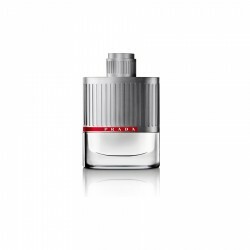 Launched in 1973, it has continued to be a preferred option for several generations of men. 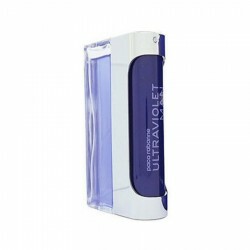 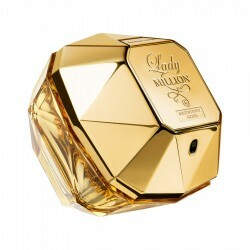 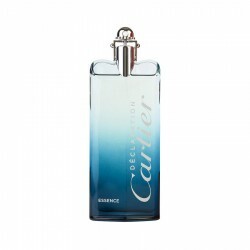 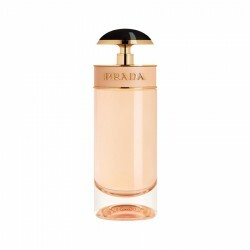 This perfume lasts up to 7 hours and has moderate sillage. 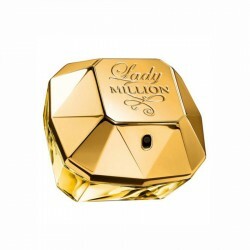 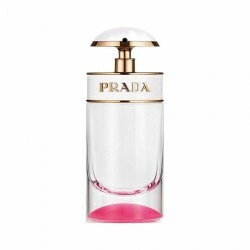 Top Notes: Mandarin, Bergamot, CardamomMiddle Notes: Patchouli, Tonka Bean, VanillaBase N..
Top Notes: Lavender and bitter orangeMiddle Notes: Clary sage and spearmintBase Notes: Ambrette ab.. 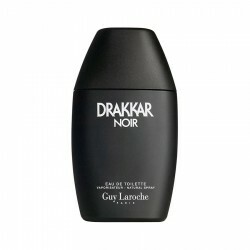 Guy Laroche Drakkar Noir for men is a masculine fragrance with a floral, woody and spicy classificat..
Notes: Iris, Amber, Neroli, Geranium, Patchouli Concentration: EDT Classi..